The damaged artworks, according to TASS, include a Francisco Goya etching from the Los Caprichos series and Salvador Dali’s interpretation of it. Goya’s work was also part of the gallery owner’s private collection. 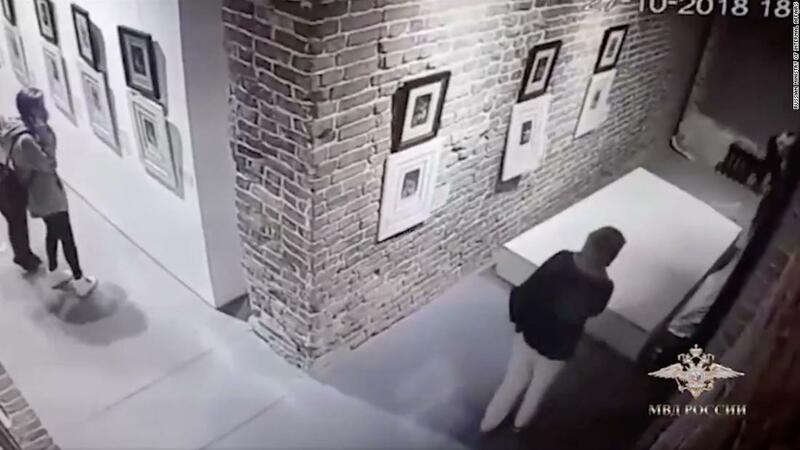 “Employees of the Ministry of Internal Affairs of Russia identified three women who, during the survey, explained that the stand was touched by accident at the time when they tried to make a photo against the background of the paintings,” Volk said. Police said the women came to the exhibit from Chelyabinsk as part of a tour.